I have set up an event with webform/civievent and the registration confirmation & receipt is not sending to anonymous sign-ups. While logged in and signing up it will email me (if I am the sign-up), but for anonymous users it won't. 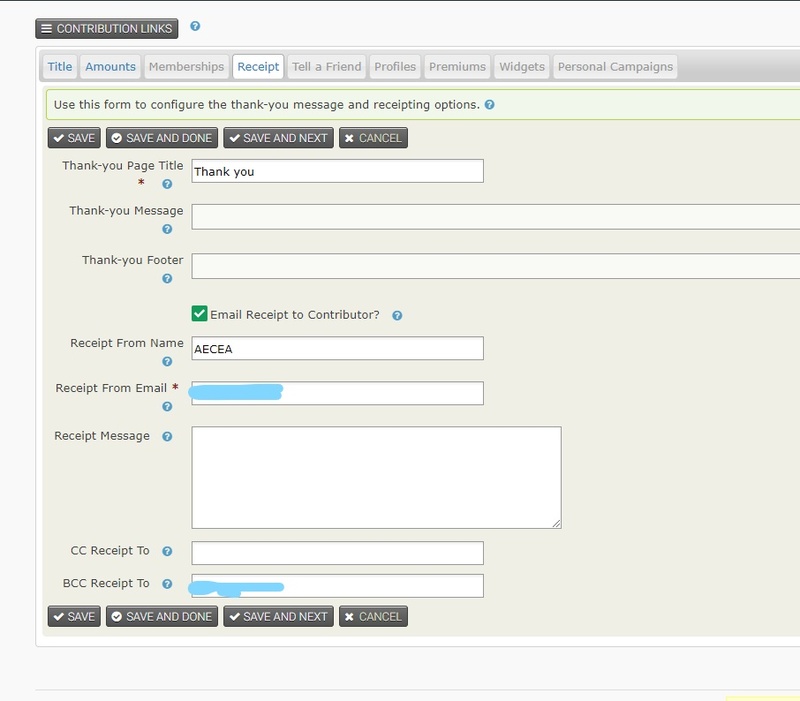 I have the send receipt box ticked off in both the contribution page and the event itself. The payment is going through and the participant is being registered correctly, the receipt will just not auto-send. I am using Drupal 7, CiviCRM 5.3.1, and webform version 7.x-4.17. So your workaround is a good one - a simple Email message that is triggered via CiviRules (add Participant to a certain event) - or you could even do a simple Email message from Webform -> Emails. Not the answer you're looking for? Browse other questions tagged civievent webform-civicrm system-workflow-messages or ask your own question. 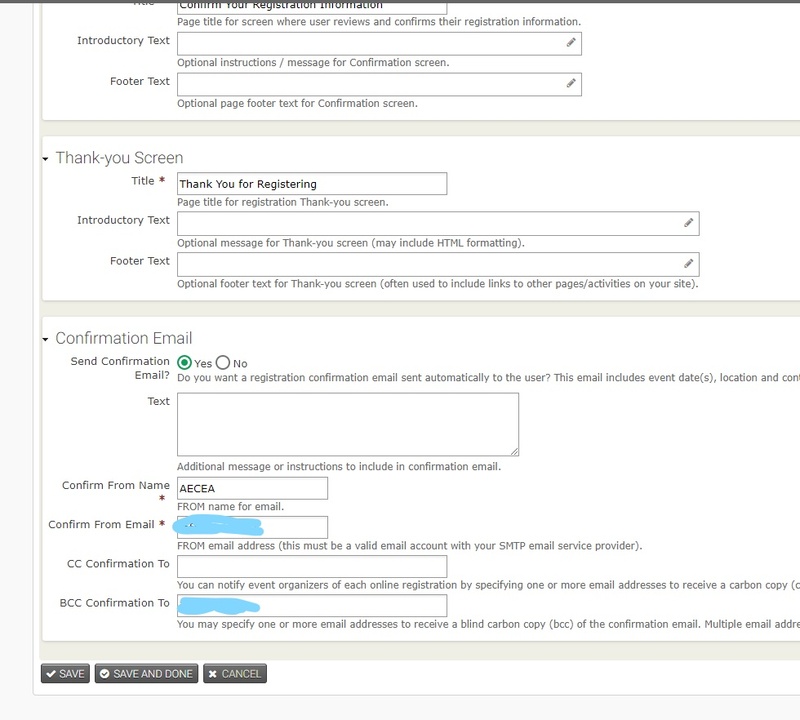 How to send receipt for previous event sign ups?